Electric cake! 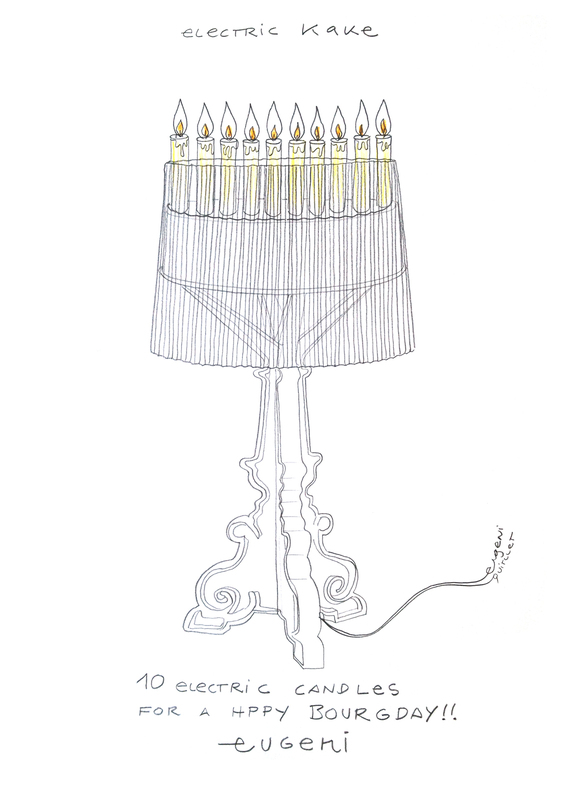 10 candles for a happy Bourgday. 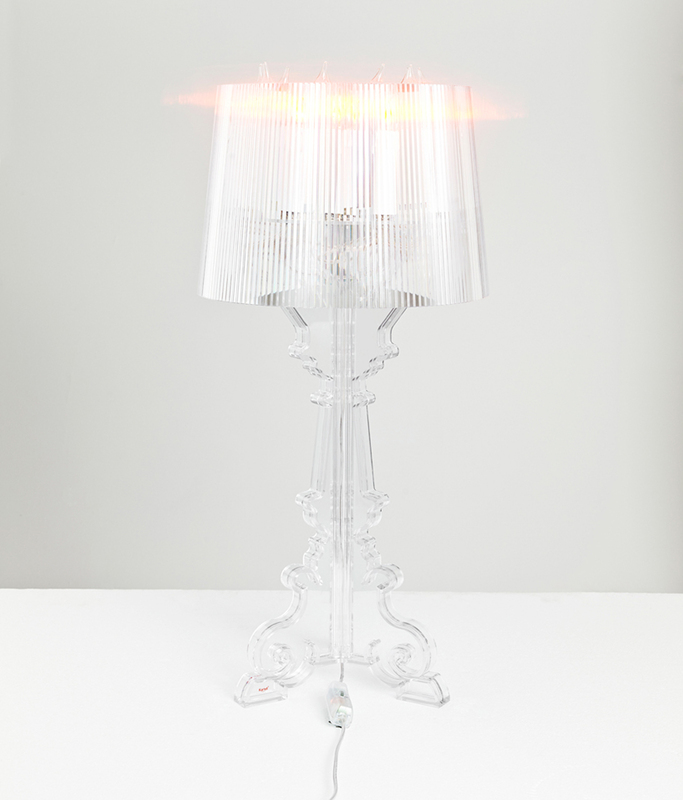 Eugeni was asked among other designers to celebrate the 10th year anniversary of Bourgie lamp all together through an interpretation of the renowed and succesful Kartell product.